On the morning of Saturday 24th March 2018, Glenn and Paul, Goldsmiths and watchmakers at The Goldsmithy welcomed 11 Milton Keynes Bloggers for a master-class and brunch at their workshop. 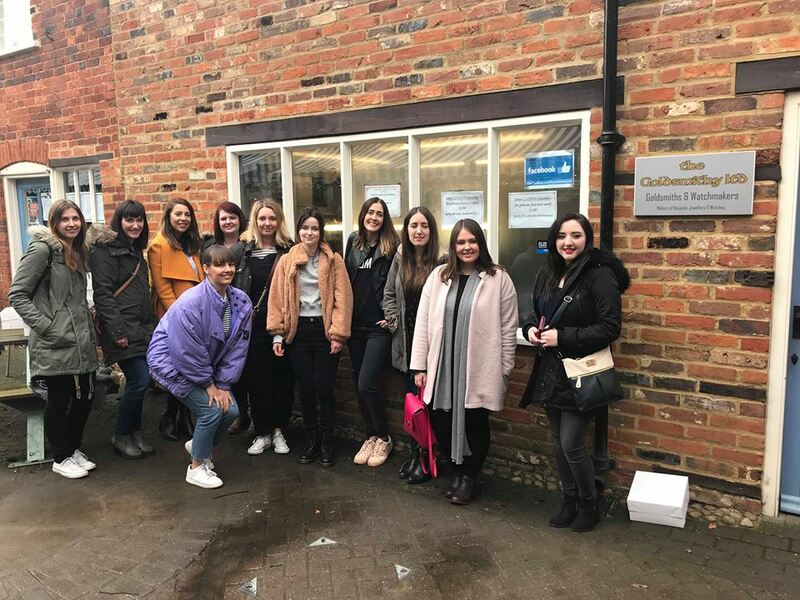 The bloggers were invited to learn about the traditional methods used to produce jewellery and were invited to have a go at the bench themselves! 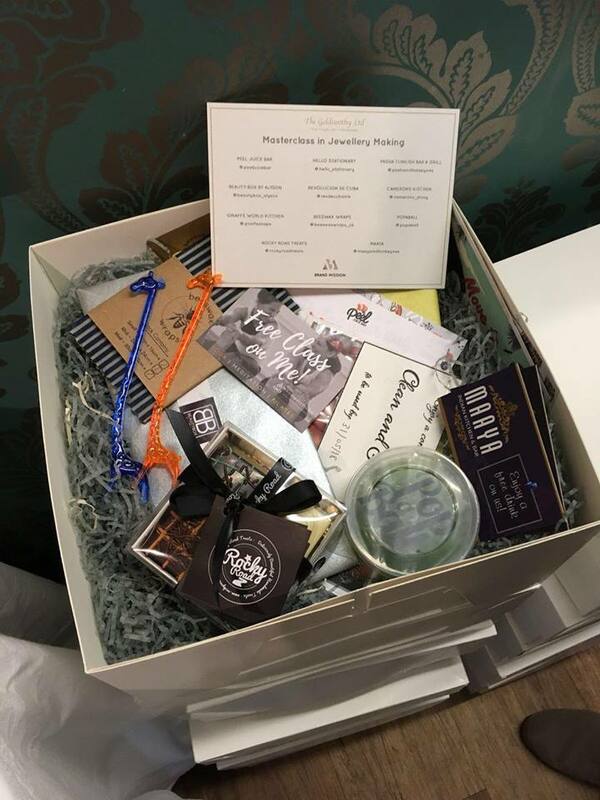 The bloggers also enjoyed a delicious canapé brunch and were given goody bags filled with treats from local businesses! The guest list included bloggers: Sophie Davis, Kara Caradas, Lisa Bollins, Amanda Alston, Zoe-Lee Skelton, Char Taylor, Shanna Matthews, Elizabeth Reilly, Erin Mason, Becky Pink and Gemma Spinks. 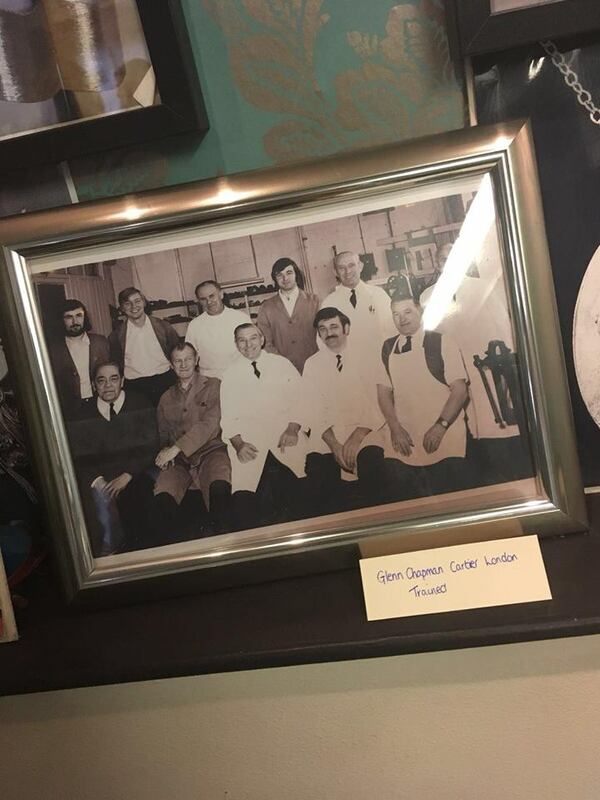 They all enjoyed a brunch and workshop led by Cartier London trained Glenn Chapman and his son, apprentice Goldsmith, Paul Chapman. Bloggers were excited to see how The Goldsmithy design and handcraft bespoke jewellery – a special trade Glenn has been in for over 40 years. 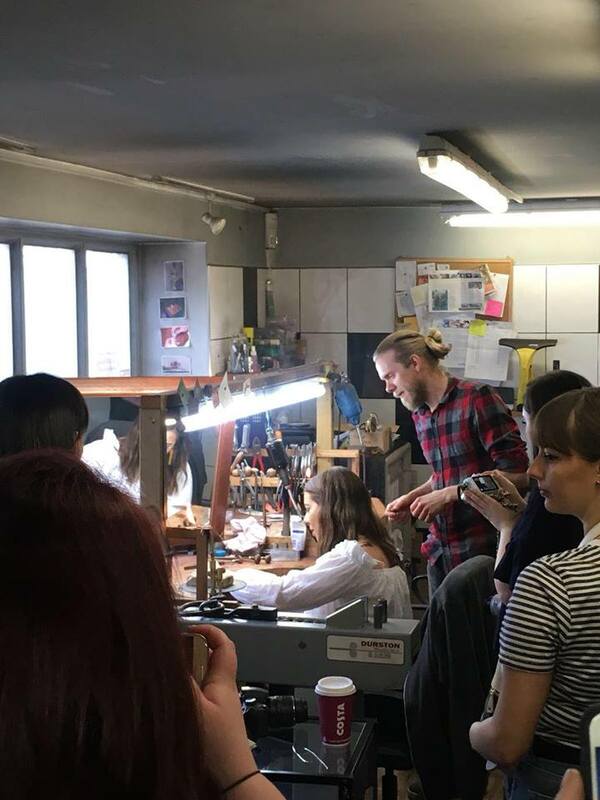 All bloggers were able to have a go at different processes used to make jewellery during the master-class – this included filing, shaping and shining metal. 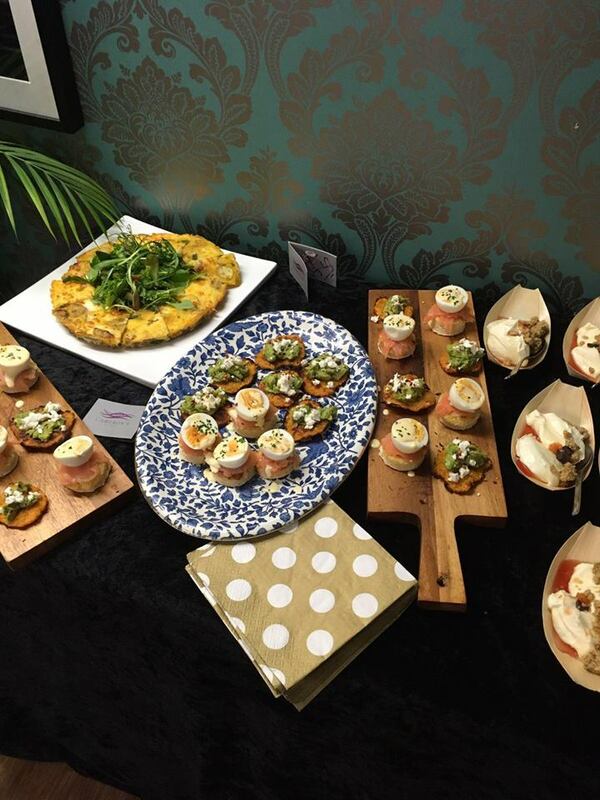 The canape style breakfast supplied by Cameron’s Kitchen also went down a treat while the workshop was underway! We would like to thank everyone who provided gifts for the goody bags which were handed out to all bloggers: Peel Juice Bar, Whitespace Yoga & Wellbeing Studio, Hello Stationary, Pasha Turkish Bar & Grill, Beauty Box by Alyson, Revolucion De Cuba, Giraffe World Kitchen, Beeswax Wraps, Popaball, Rocky Road Treats, Maaya and Cameron’s Kitchen for supplying breakfast. If you would like to know more about The Goldsmithy or would like a consultation about creating your very own bespoke piece – you to can also have a go at the bench at different stage in the making of your piece. Contact us! In honour of St Patricks Day, here is a roundup of Green stones!